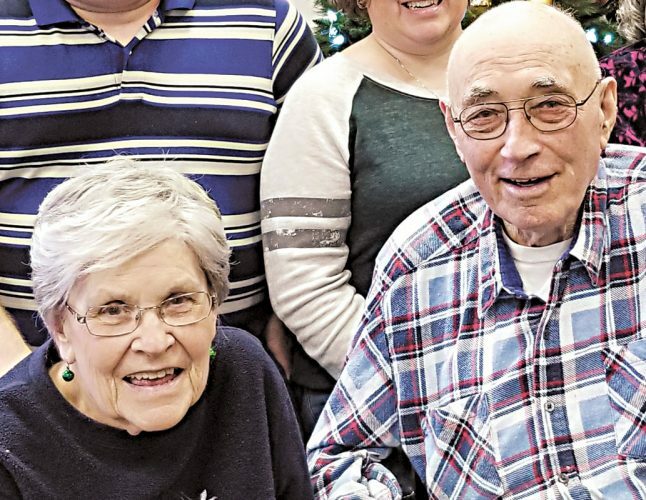 Anthony and Lucille Schock of Attica celebrated their 60th wedding anniversary Thursday, Aug. 16, 2018, with a family dinner. The couple was wed Aug. 16, 1958, at St. Wendelin Church, Fostoria, by the Rev. Ben Ringholz, a cousin of Mr. Schock. Lucille is the daughter of the late Clarence and Corrine Williams. Anthony is the son of the late William and Emma Schock. 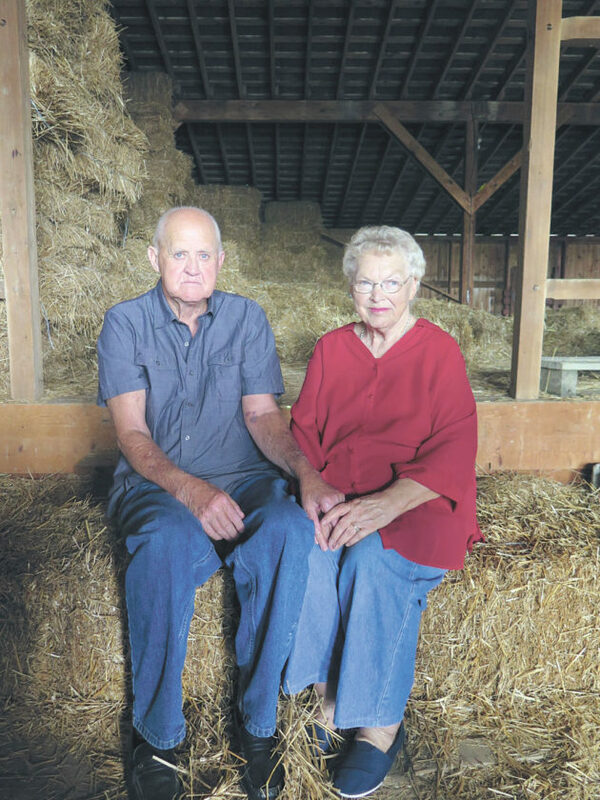 The couple worked together on the family farm until retiring. 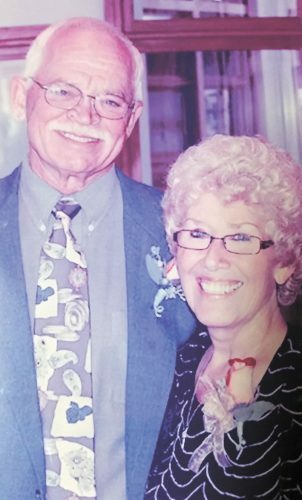 They are parents of six children, Father Ronald Schock of Monroeville, Roger of Fremont, Raymond (Sharon) of Bloomville, Rebecca (Tom) Gies of Monroeville, Regina (Brian) Reamer of Tiffin and Ruth (Patrick) Pifher of Attica. 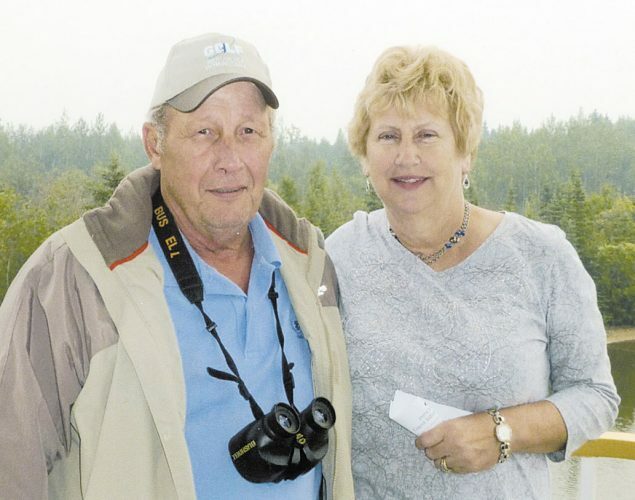 They have 11 grandchildren and six great-grandchildren.